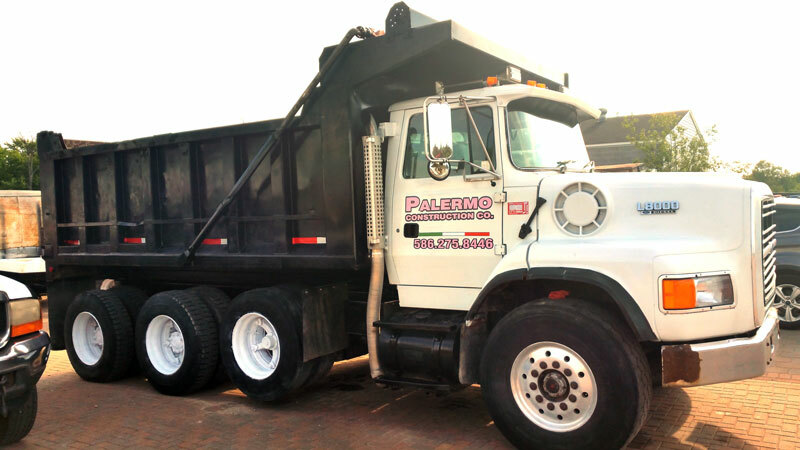 Palermo Construction has over 20 years experience in doing quality concrete and masonry jobs for residential, commercial, and industrial customers. Palermo Construction provides high quality custom stamped concrete patios and driveways in the Southeast Michigan area. Palermo Construction specializes in creating custom outdoor brick and stone fireplaces in Oakland and Macomb Counties. We specialize in a large variety of decorative concrete work including stamped, exposed and colored concrete creations for residential applications. 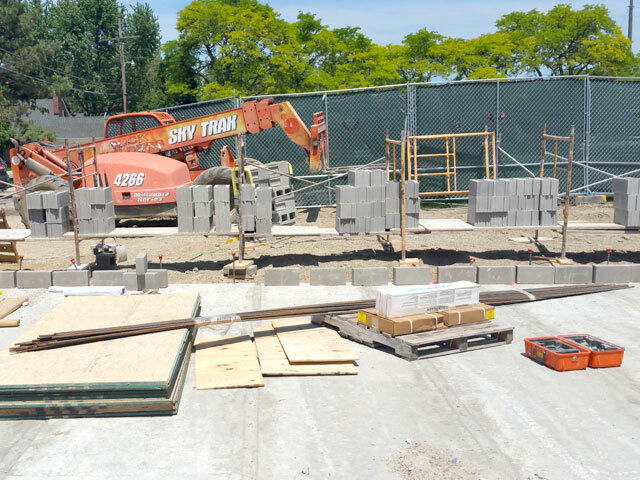 We specialize in a variety commercial concrete and masonry projects, including demolition and hauling of concrete, as well as all types of new construction. We offer industrial services such as large scale building foundations, concrete slabs, industrial press pit foundations, earth moving, demolition, and building foundation excavation. “The stamped concrete patio that Palermo Construction layed in our backyard is a ‘work of art’! My husband and I are so excited to show off our new patio to all our friends and family. Thank you for a pleasant experience. Considering A New Concrete or Masonry Construction Project? 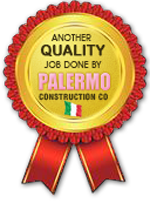 For over 20 years, Palermo Construction has been providing quality construction and concrete staining services in the Southeast Michigan area. The company was founded on the principle of providing customers with quality products and services, which we uphold in every job we do. 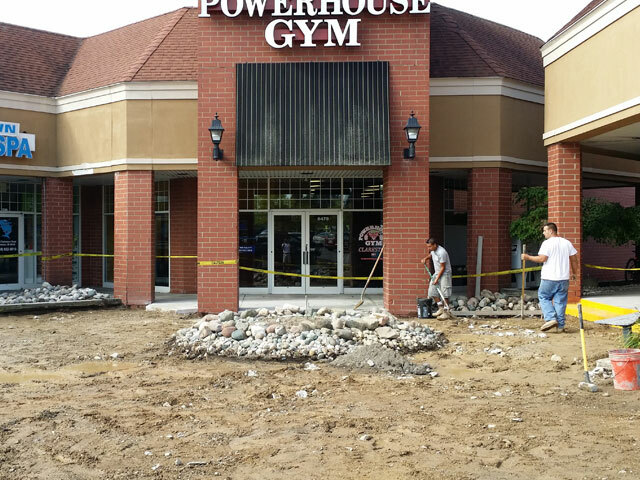 Our rates are affordable, and services are 100% custom fit to your construction and concrete needs. Our Utica MI location serves the entire Macomb County area including but not limited to Macomb, Shelby Township, Sterling Heights, and Utica. Our Birmingham MI location serves the entire Oakland County area including but not limited to: Bloomfield Hills, Birmingham, Rochester Hills, Troy, and West Bloomfield. © 2017 Palermo Construction, LLC. - All Rights Reserved. Designed by DWP Multimedia.